NowhereElse.fr reporters on Sunday published a new image showing something very similar to the panel for the long-anticipated larger iPad called presumably iPad Pro. While there's no way to confirm the legitimacy of the picture shown below, French journalists claim they obtained it from sources, which were reliable in the past. Still, I suggest that you should take everything with a few pinches of salt. It is Sunday today and that means it is high time we talked about the most interesting posts of the last seven days. Although due to all kinds of holidays last week was rather boring, there’re still some articles worth your attention. Let’s take a look at them. Bank of America has recently released a new ad highlighting the iPhone 6 and Apple Pay. In such a way one of the largest banks in the USA has joined the army of banks and retailers that promote the NFC-based payments service created by the guys from Cupertino and launched in the United States of America back in October. In the short clip, which is available below, Apple Pay is called "the new, easy, secure, smart way to pay with a simple touch." Well, after watching the ad it is very difficult not to agree with this statement, don’t you think so? 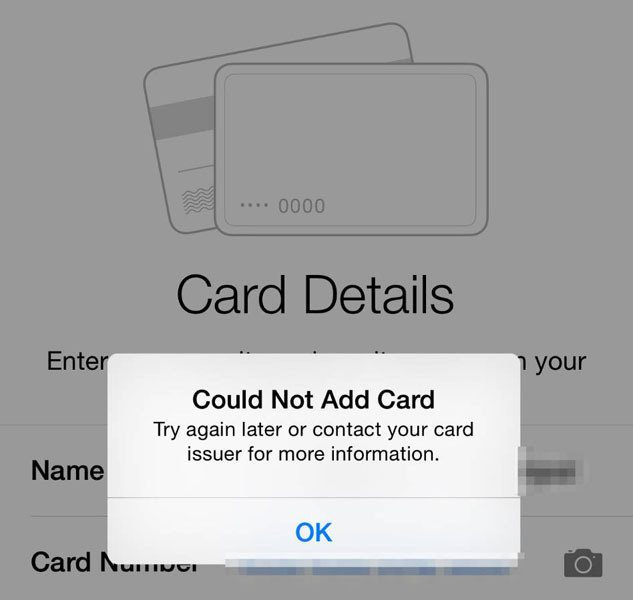 According to the latest complaints that may be found on Apple Support Communities website, a number of users have encountered with an issue with Apple Pay that prevents them from adding a new card to the service after restoring the iPhone 6. 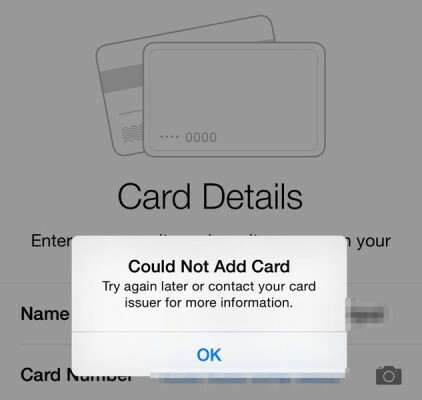 The problem is reportedly connected with the security settings of Apple Pay aimed at protecting sensitive data from thieves as well as with some flaws in the hardware and software of Apple’s handsets. 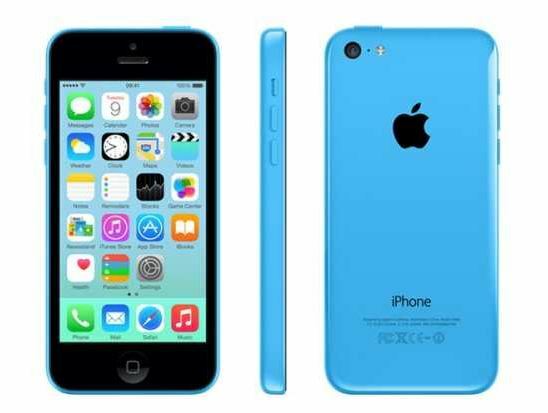 According to the latest report from a research firm Flurry, more than a half of new mobile devices activated during the Christmas week were Apple’s iPhones. This means that the sales results of the holiday quarter will surely please the guys from Cupertino. 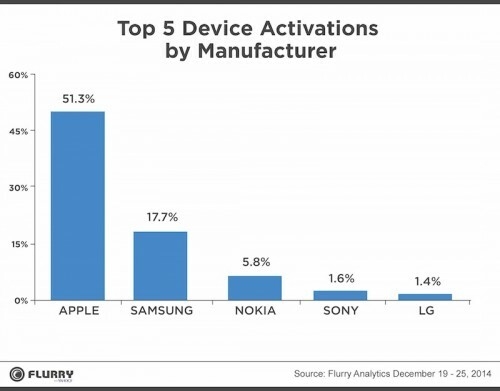 To be precise, I should say that Apple accounted for 51.3% of new smartphone activations in the period of time between December 19th and December 25th. As to the closest rivals, they include Samsung with 17.7%, Nokia with 5.8%, Sony with 1.6% and LG with 1.4% of activated devices. As you may see in the chart below, the gap between Apple and its rival from South Korea is massive. A new iPad tweak has been recently released by a developer named Adam Bell. This tweak is called Ignition and this is a piece of software that brings the functionality of Apple’s CarPlay to the iPad. The tweak will be useful for those people who want to test CarPlay feature directly on their tablet. 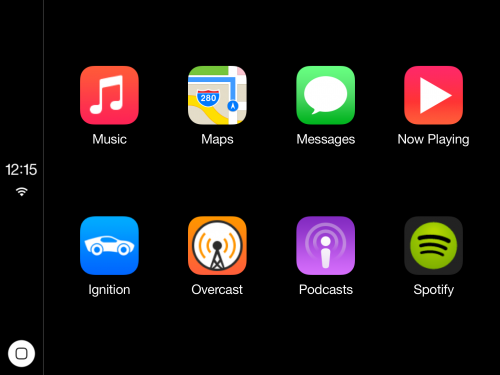 Well, to be honest, although the developer says that Ignition does not work with iPhones, the tweak is also compatible with the iPhone 6 Plus, so if you really want to see how CarPlay works, you may install this tweak. 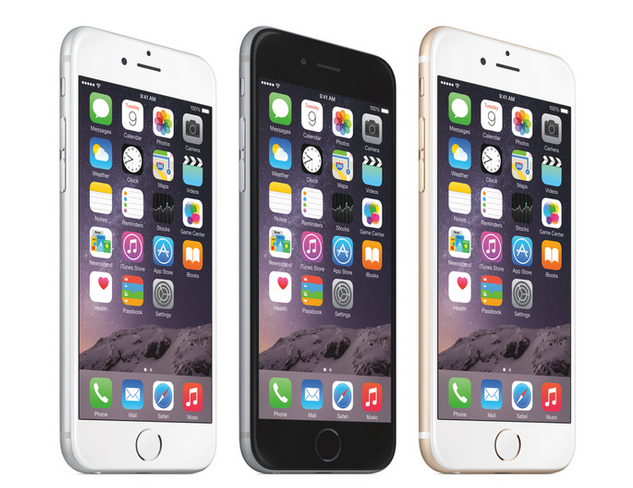 According to the latest report from the analyst Gene Munster of Piper Jaffray, the demand for Apple’s iPhone 6 and iPhone 6 Plus remains high and even continues to grow, even though Apple suppliers have significantly improved the number of handsets available for the purchase. Munster’s report is based on the survey conducted by the analyst among 1.004 U.S. customers planning to buy a new smartphone in the next few months. According to the official figures on the App Store usage published by the guys from Cupertino earlier this week, iOS 8 adoption rate has risen 1% over the period of time between December 8th and December 22nd and now is equal to 64%. 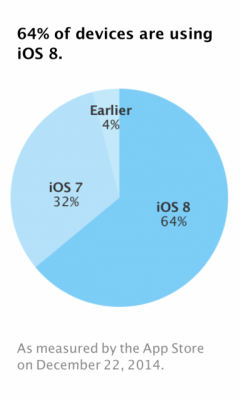 Although the adoption rate rises not as fast as the adoption rate of iOS 7 last year, it grows steadily and that is the point. It is Sunday today, so I believe you want to take a look at the most popular posts of the past seven days. Let’s not waste time and discuss all the interesting topics. 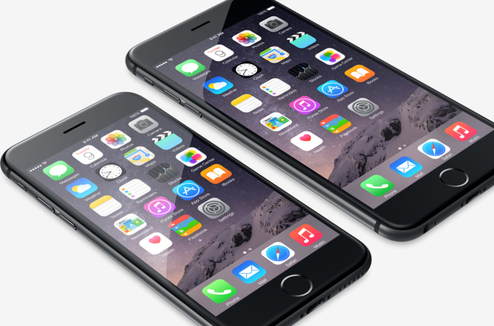 A new strange video related to Apple’s iPhone 6 has recently appeared on YouTube. 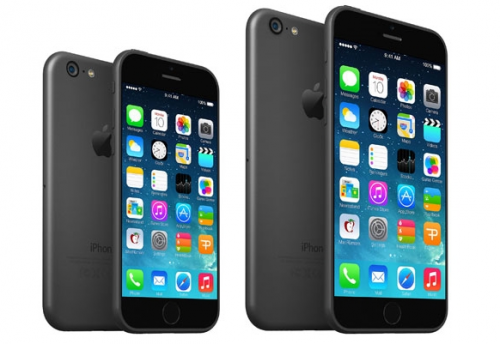 In a five-minute clip we can see a guy, who takes a brand new iPhone 6 and boils it in Coca-Cola. Well, I’ve seen a lot of strange people doing insane things, but I haven’t ever expected that anyone would boil a smartphone in Cola and film that. The video has been posted to YouTube by a user nicknamed TechRax. It is available below, take a look and tell me what you think about it. I’m also interested in your opinion about the guy that performs this so-called “boil test”.